Please be advised all services are currently off-air due to a fault at our ISP. They are working to resolve the fault ASAP. Please accept our apologies for the outage, and do remember you can also listen to our services online in the meantime. Mango Vibe have today changed their name to Atmosphere.Radio. The name should change automatically as soon as you tune in to Mango Vibe (or any of the other services we’re broadcasting). Atmosphere.Radio is still the home of dance music, they’ve simply changed their name to avoid confusion with soap, hair dressers, food and other items associated with the old name. For the very first time, a chill out radio station has launched in Portsmouth on digital radio. Skylab Radio is a station dedicated to music for the mind, body and soul. What does that mean? It means they play chill out, lounge, downtempo, ambient, south house and Balearic beats. Simple, relaxing, music. 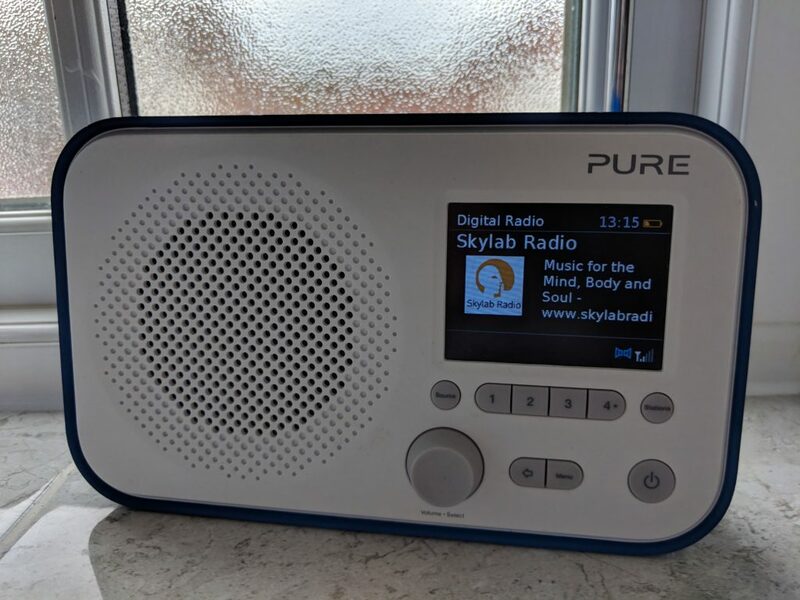 Skylab Radio is broadcast in DAB+. This means radios that do not support DAB+ will be unable to find this service. As a guide, look for the DAB+ logo or green Digital Radio tick mark to be certain of a radio that supports DAB+. This evening we’ve added United DJs to our Portsmouth DAB multiplex. Recently established online, with a strong line-up of presenters passionate about the music they play and what they say on-air, the station is now available on digital radio for the first time, here in Portsmouth. 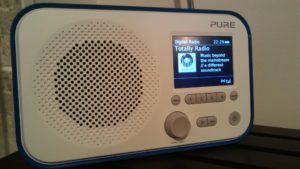 Later in July we also plan to launch another unique station on digital radio in Portsmouth, with a format not currently available in the area. The station will launch once we’ve received the OK from Ofcom. We’ll reveal more details in due course. 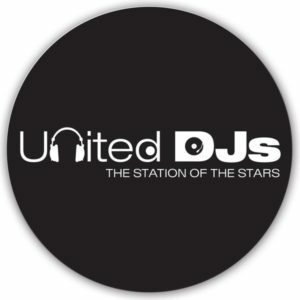 United DJs is broadcast in DAB+. This means radios that do not support DAB+ will be unable to find this service. As a guide, look for the DAB+ logo or green Digital Radio tick mark to be certain of a radio that supports DAB+. Unfortunately this Friday evening we say goodbye to Timeless Radio and NonStop90s Radio from DAB in Portsmouth. We thank both of these stations for broadcasting with us on digital radio and wish them well in the future. Listeners can still listen to these stations online. 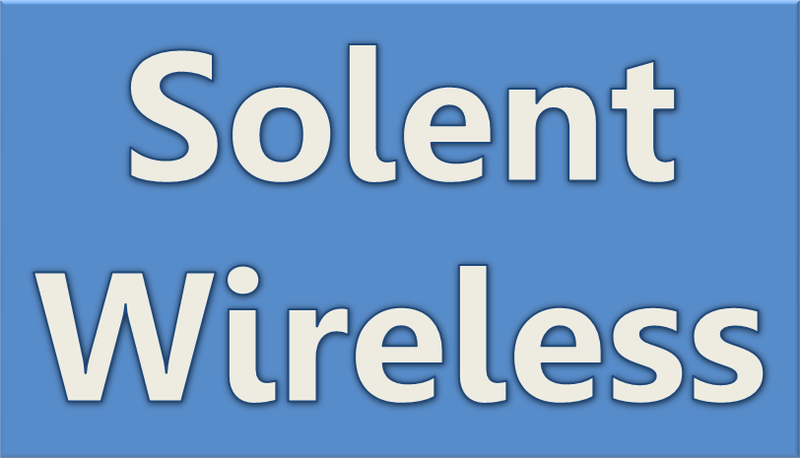 While we are always sad when we lose stations from our Portsmouth DAB multiplex, part of what makes our local DAB transmission attractive to broadcasters is our flexible approach. We allow new, niche, small and innovative broadcasters an opportunity to broadcast on DAB without making substantial commitments, and part of this includes giving stations the opportunity to exit if things aren’t right for them. We’ll have some news about new stations coming on board in the near future. While we’d like to add replacement stations straight away, we need to make sure things are in place with our new broadcasters and to obtain approval from Ofcom, sometimes this takes a little time. The latest addition to our DAB+ transmissions in the Portsmouth area is Delite Radio. Fans of soul, funk, R&B and jazz will feel at home with Delite Radio and their unique mix of “feel good” music radio. To accommodate Delite Radio we say goodbye to Sleepyhead Radio. Fans of the station can purchase CDs and downloads of the audio from their website to play whenever the like. Delite Radio is broadcast in DAB+. This means radios that do not support DAB+ will be unable to find these services. As a guide, look for the DAB+ logo or green Digital Radio tick mark to be certain of a radio that supports DAB+. 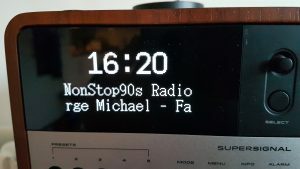 Today we’ve added NonStop90s Radio and Metal Meyhem Radio to our Portsmouth DAB+ multiplex. It means if you are in the Portsmouth area you can now hear these stations once you have retuned your DAB+ digital radio. Fans of heavy metal and hard rock will enjoy listening to Metal Meyhem Radio. They are a local station that has been broadcasting online for a number of years, and are now able to bring this unique genre of music to a dedicated radio station for the first time in Portsmouth. Joining them is NonStop90s Radio, a radio station that celebrates the 1990s and nothing else. 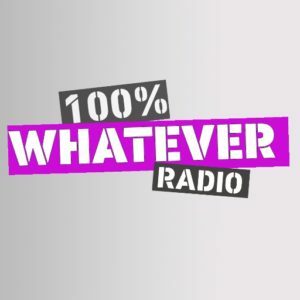 The only 1990s themed radio station on digital radio in Portsmouth, tune in and get nostalgic to the decade of fun…. and the Tricorn! 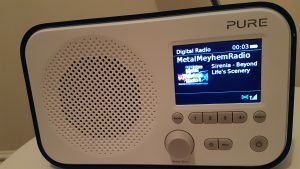 NonStop90s Radio and Metal Meyhem Radio are both broadcast in DAB+. This means radios that do not support DAB+ will be unable to find these services. As a guide, look for the DAB+ logo or green Digital Radio tick mark to be certain of a radio that supports DAB+.